Future of Work – Struggles in The Sharing Economy highlights the positive and negative challenges in earning money in the new economy. We are in the age of the on-demand service. We romanticize the idea of having personal freedom and earning money on our own terms. But, at the end of the day, do we make good money? Will we quit our jobs for this freedom. 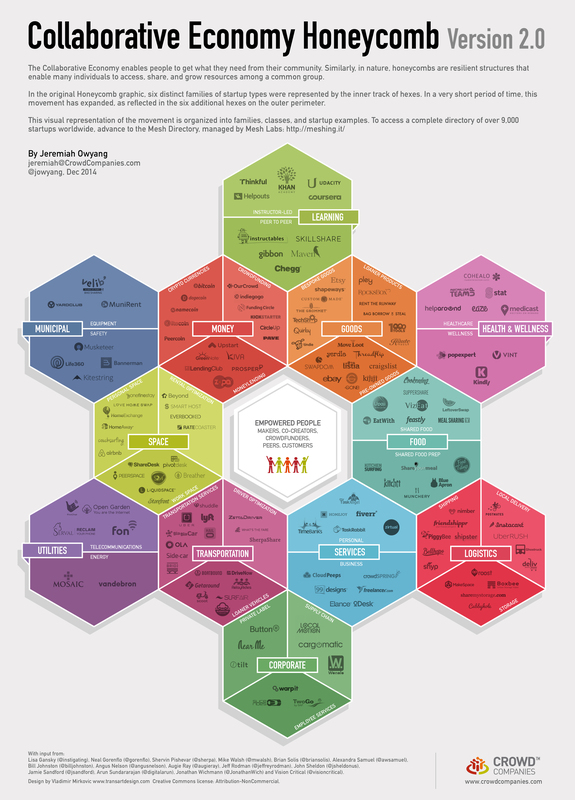 There are many companies in the on-demand Sharing/Collaborative Economy. In the sharing economy no one can hear you work. This is because companies like Uber, Lyft, Postmates and others only employ “partners” or independent contractors. So your host decided to partner with Andrew Callaway, a 25 year old San Francisco native, to find out what its like to work in the sharing economy. As the official ToE instapoder Andrew will drive, shop, clean, deliver, and serve for a whole month, and he’s going to record his entire experience. Plus in this episode technology journalist Sarah Lacey tells us the truth about Uber. Instaserfs II: “Chipotle Strikes back” or “Seriously, in the sharing economy no one can hear you work” Either tagline works for our second installment in our future of work series. Andrew (our ToE instapoder) continues with his task of working for as many San Francisco sharing economy companies as he can stand this month. Plus Susie Cagle (cartoonist, journalist, and freelancer) explains why the tech community prefers not to talk about the worker. Our instaserfs series comes to a crushing conclusion, Hear Instapoder Andrew attempt to manserve… Plus we meet two former Uber drivers!